Tax Service in Bartonville IL - Welcome to White Income Tax Service Ltd.
Are you drowning in piles of receipts and tax documents? White Income Tax Service Ltd. can sort them out and help you make sense of everything. Since our CPAs have experience with a variety of industries and individual circumstances, we are well equipped to handle your needs. If you are looking for a goal-oriented tax service in Bartonville IL, we can help you develop a financial plan. Our mission is to help clients maintain financial viability in the present, while taking a proactive approach to achieve future goals. This is possible due to our top-of-the-line account analysis, followed by rigorous research. At White Income Tax Service Ltd., we give you a reason to recommend us to your neighbor. After all, there’s nothing wrong with striving to be the best tax service in Bartonville IL. Call White Income Tax Service Ltd. at 309-674-3429 today to set up an appointment with a trusted tax service in Bartonville IL. 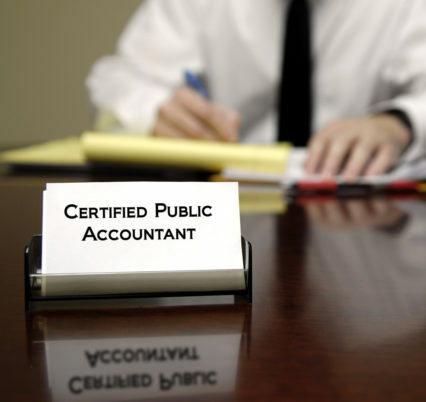 Our Certified Public Accountants ready to meet with you to determine how we can help you achieve your financial goals. You are always welcome to visit our office as well. We are located at 431 N. Western Ave, Peoria, IL 61606.